I'm a bit of a tattoo collector and a lot of a feminist. As such, I am always keeping my eyes peeled for new tattoo ideas that show off my girl-power values. I have an appointment on the books with an awesome woman tattoo artist in my area for later this summer, so tattoo thoughts are heavy on my mind (and soon to be on my right arm!). I've been strongly considering working in some words from one of my sheroes, like bell hooks. But once I got digging, I realized how many amazing quotes from favorite feminists would make great tattoos! I know I'm not the only one who's getting some new ink this summer, so I thought I'd share this new treasure trove of feminist inspiration with anyone else who wants to stick it to the patriarchy with new body art. Since I'm inclined to be a little more eloquent than just to get a middle finger with the word "patriarchy" underneath it (which would still be badass, in my opinion), I'm seeking out the softer approach and thinking along the lines of wise and powerful words from some of the women I admire most. This is absolutely one of my favorite pieces of feminist thinking. This quote comes to us from Audre Lorde, poet and radical feminist, in comments she made during a panel in 1979. "Aging is not lost youth." This is a good reminder type tattoo from Betty Friedan for anyone freaking out about finding gray hairs (ahem... me). "The secret of our success is that we never, never give up." Wilma Mankiller is a feminist and former Chief in the Cherokee Nation. Mankiller's words remind us that as women, we have to keep going no matter what. 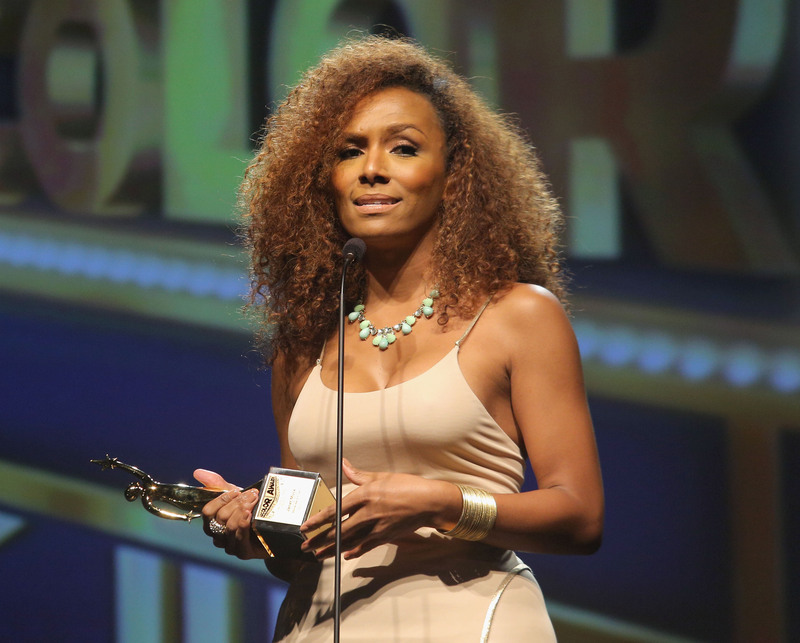 Janet Mock wrote these empowering and uplifting words in her amazing book, Redefining Realness . Getting this quote inked permanently would be on purpose, too. Gloria Steinem, everyone. Hilariously true words from a fantastic woman. I love this as an idea for a tattoo because you could also get a fish riding a bicycle with the quote, which is just cute. "Love saves us only if we want to be saved." Sigh. bell hooks is almost too quotable. She has said so many wise things, and for the lovers among us, this phrase would make an absolutely beautiful piece of body art. "Art is my life and my life is art." For all the inked-up artists out there, this succinct quote from artist, musician, and feminist Yoko Ono would make for an excellent feminist tattoo choice. "I am a woman, phenomenally." This gorgeous line from one of poet Maya Angelou's most famous poems, Phenomenal Woman would be a speaks-for-itself tattoo for all of us phenomenal femmes. "Books are often far more than just books." This is a tattoo for all you feminist nerds out there (and I know you're out there)! In her book Bad Feminist , contemporary feminist goddess Roxane Gay says what we're all thinking about books that have changed us.